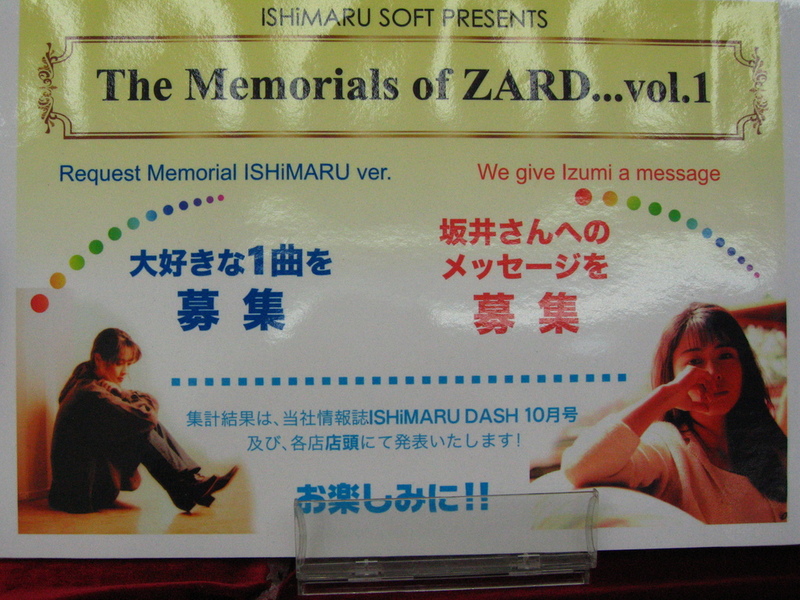 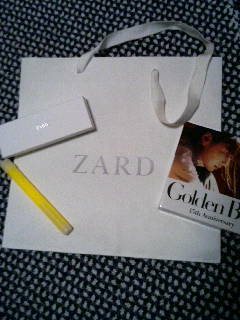 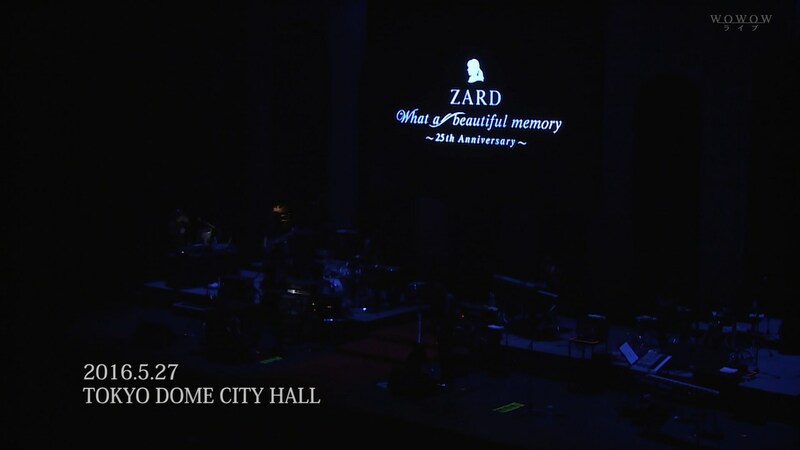 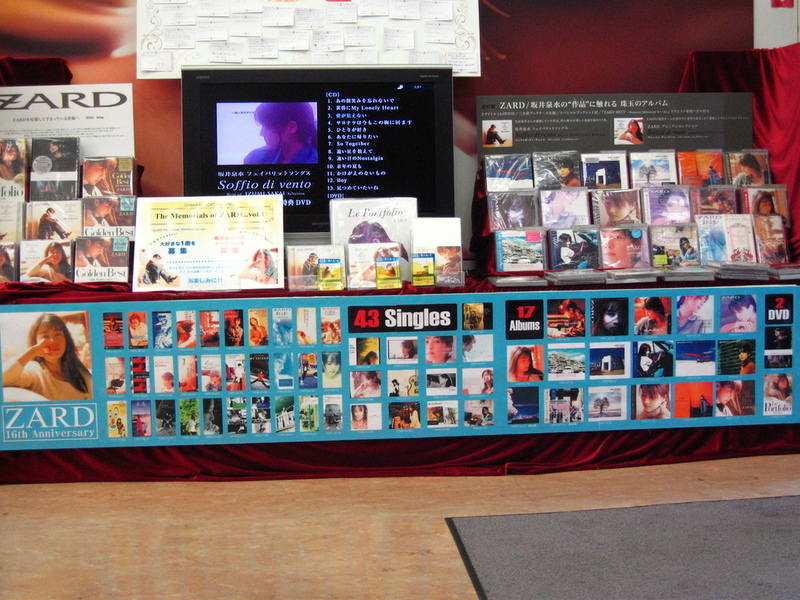 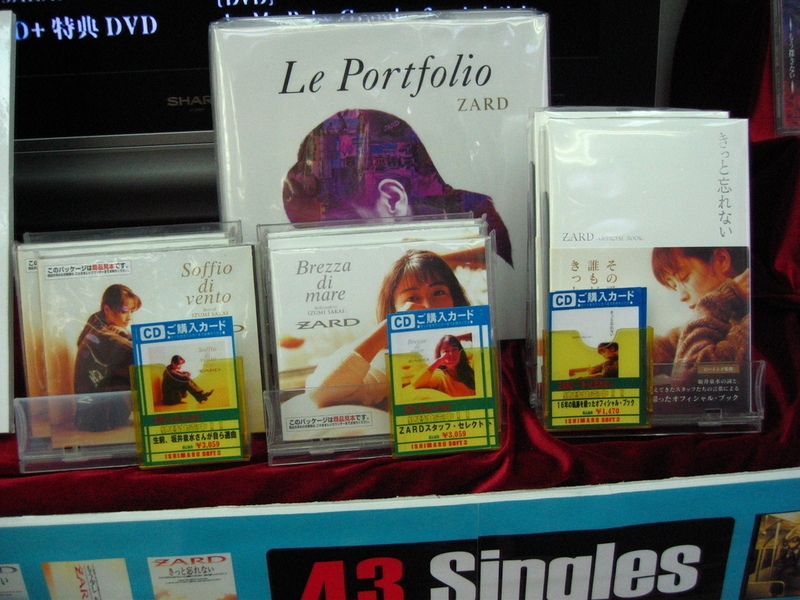 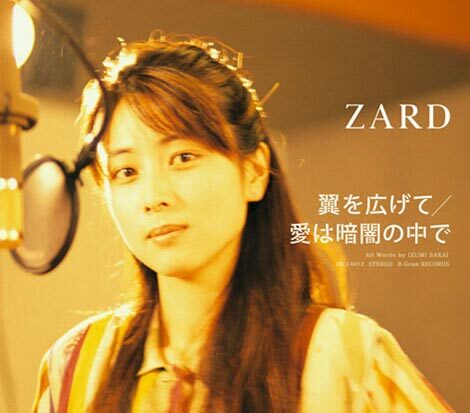 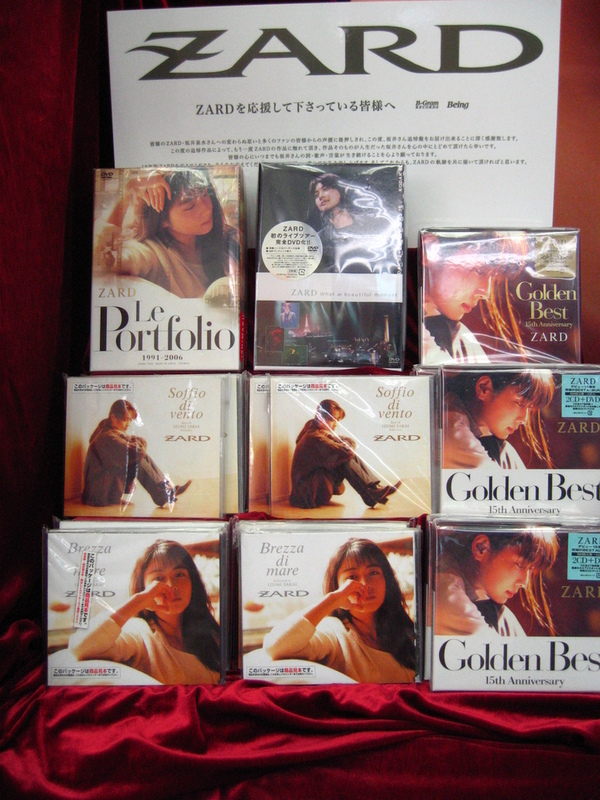 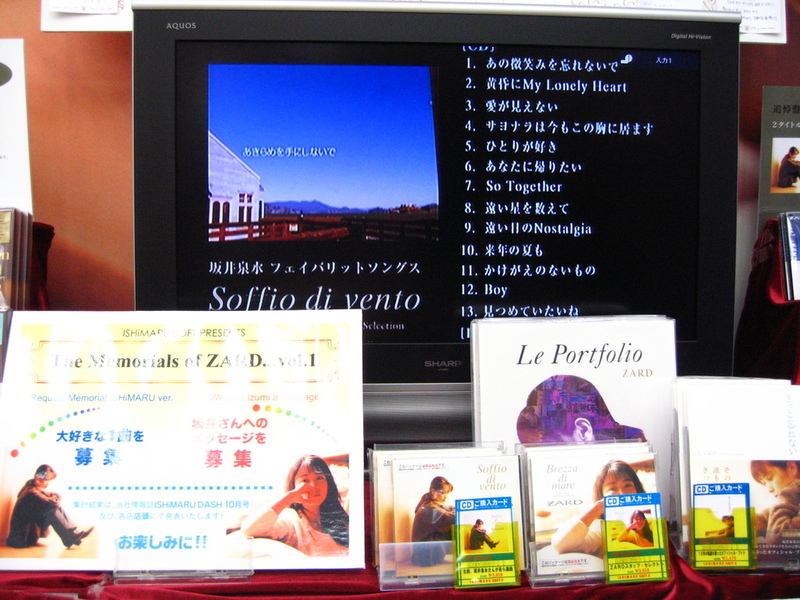 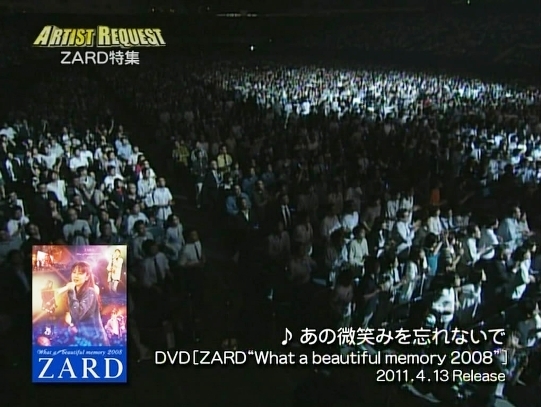 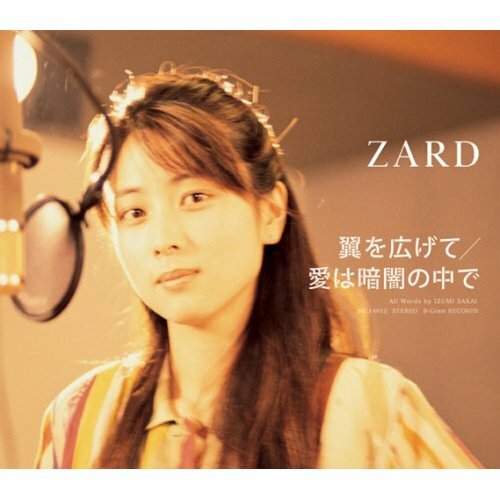 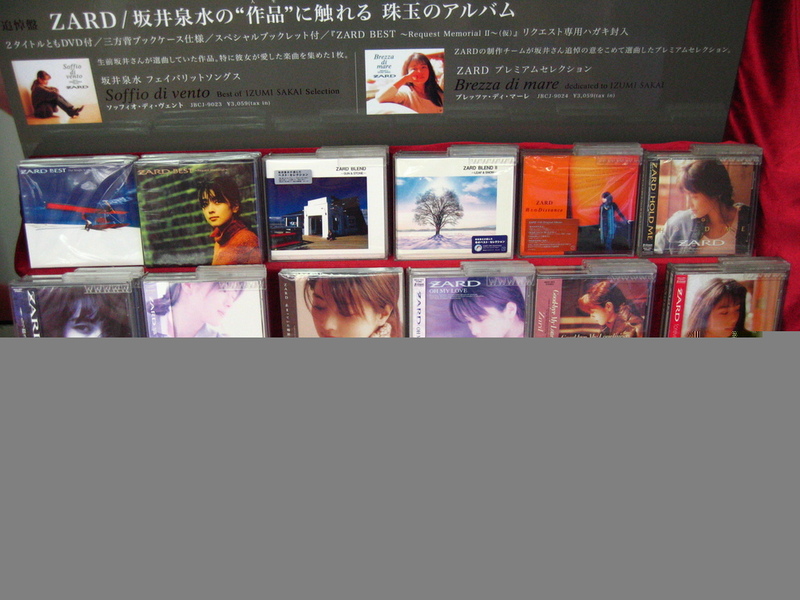 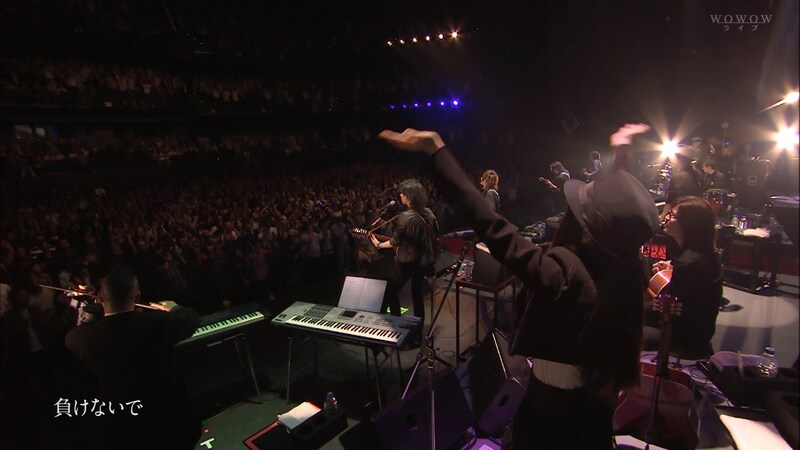 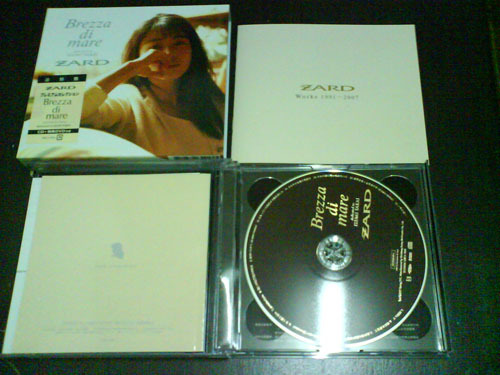 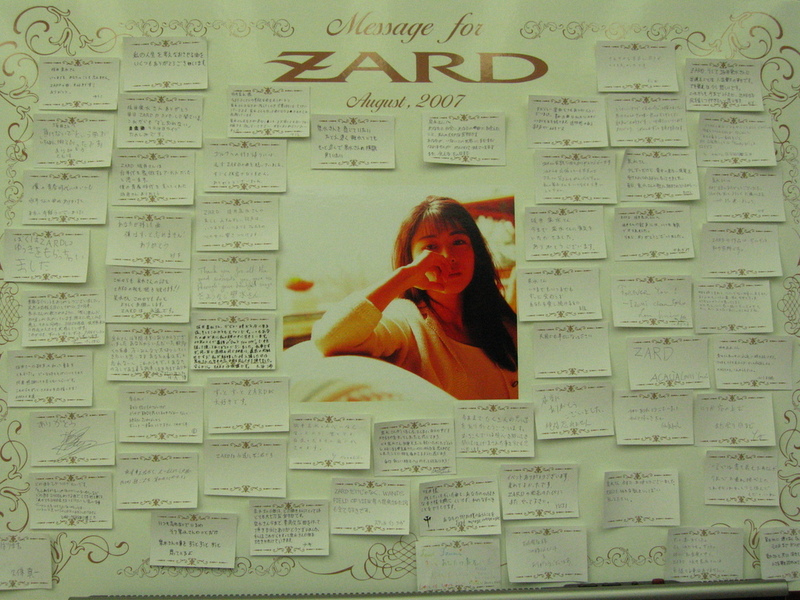 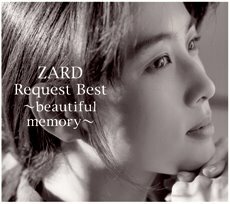 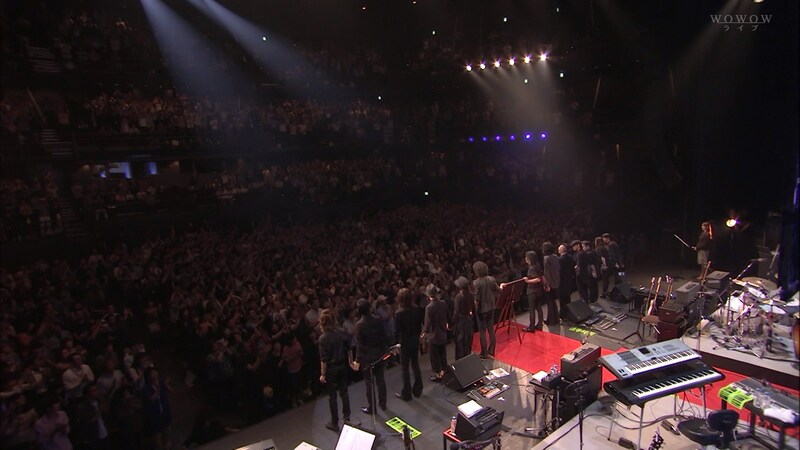 ZARD 「マイ フレンド」 ~20th ANNIVERSARY~ Ver! 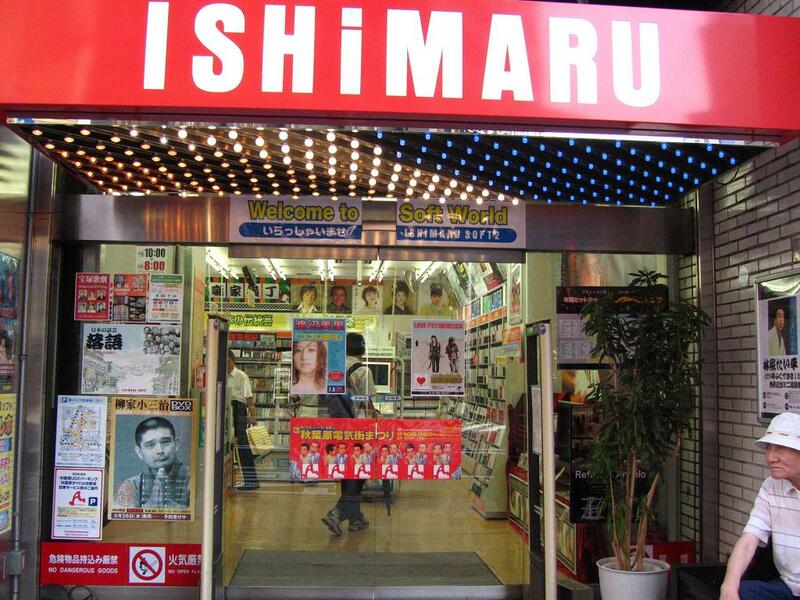 32　19　***,612　*21,685　*4　w-inds. 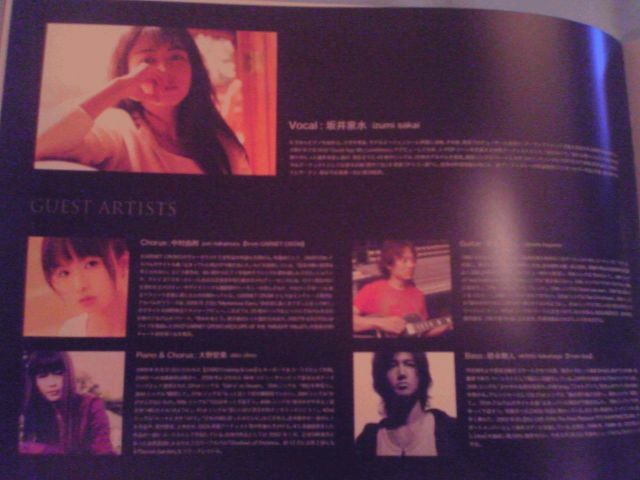 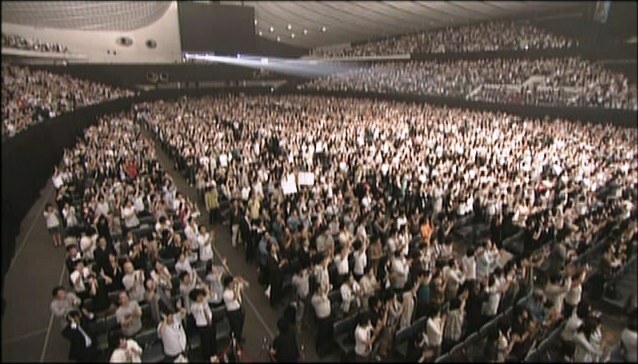 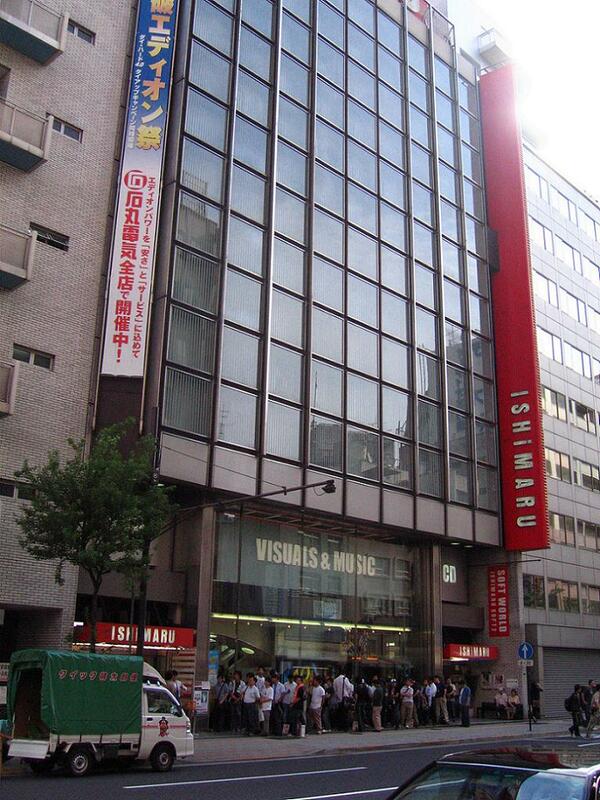 Live Tour 2007 “Journey”　w-inds.